My name is Konstanz Silverbow. I am not yet published but I hope to be soon! "Proud Creator of magical worlds, fictional creatures, ideal super heroes and sarcasm since 2007!" 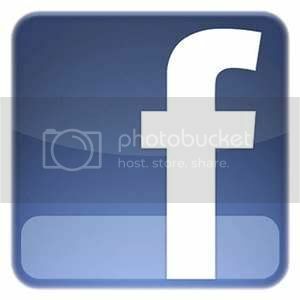 I also have three Facebook pages, and you can also find me on Goodreads & Google+! And now. . .. the interview you have all been waiting for. . . . There are many things I could answer this with but I have to say, I think agreeing to Co-host this challenge has been the most daring of them all. I really have no idea what I am doing when it comes to blogging. When I accepted the invitation to co-host this year, I had 38 followers on my blog. Only four months later and I now have 350. Hmmmmm. . . .I don't know. I think it would have to be either my T-shirt that says ‘Muggle' or my t-shirt that says ‘Trust me, I'm a Writer'. This questions is very general so I could answer in many ways. Most people consider Dragons to be monsters. And I LOOOOVE dragons. (If you don't believe me, you can see a small portion of my dragon collection HERE) So, does my love for dragons count as a love for a monster? (I don't really consider them to be monsters). Ooohh all the choices. . . I think I would create a costume that allowed me to have a little piece of all my favorite literary characters on it. I don't really have ONE Favorite. I love researching the original tales and comparing them to what people know the Fairy tales to be today. It's fun to know why they are referred to ‘Fairies' which I will actually talk about in April for one of my posts. Not really. Tina calls me ‘K' (which I love btw) But other than that I just go by Konstanz. I have this awful habit of blogging and updating my blogs and always checking them and it has gotten to the point that I never have time to write. I would really like to change that and get more writing done. Something interesting: I play the Violin, Organ and Piano. And I plan on going to college for Music. I didn't participate in anyway last year so I really can't say. Sorry. Last year I saw the badge for it on Elizabeth Mueller's blog and although I thought about joining, I didn't. But Elizabeth is also the one who asked me to co-host so Elizabeth is what brought me to the challenge. This year will be my first year doing it. Are you doing a theme? Are you writing & scheduling posts in advance? I am doing a theme. I'm not really talking about what my theme is until April (although I did mention it above sort of). I am writing the posts and scheduling everything in advance so I have time to visit other blogs and comment lots! I love, love, love 'D' and 'F' specifically for the challenge. Aside from the challenge, my favorite letter is 'S' and I don't know why. I don't, don't like any letters. 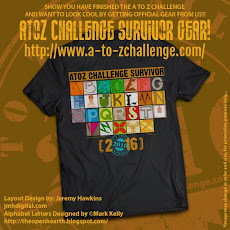 For the challenge, I am not liking 'A','Q', 'X', & 'Z'. But putting the challenge aside, I love all the letters. Hey K! Didn't know you liked the nickname, that's nice to know. I have a habit of doing that when I'm really comfortable with a person. To me it signifies a connection many steps above reading and commenting on each others' blogs. Which of course I've hardly had time to do at yours. This co-challenge gig is a blast, but hasn't left me with much visiting time. I didn't know how new you were to the challenge! Never would have guessed. You're truly remarkable! I really appreciate all that twitter stuff (that I don't have a single clue as to what it means or how it work) you've done for us. And of course, your general awesomeness. Nice to get to know you a bit better and thanks SO much for sharing the picture. I'm a visual learner and really, really love to have the chance to have the face of the person I'm talking to be accurate...Might crack you up to know I was thinking you looked more like Lorraine Bracco in her role in Goodfellas, one of my all time favorite movies. It's a great picture - that look in your eyes says, "Watch out world because you'll never guess what I'm about to do..."
The glue didn't stick? Go figure. And another musician - awesome! Hi Konstanz - what a great opportunity for us bloggers to get to know you better! 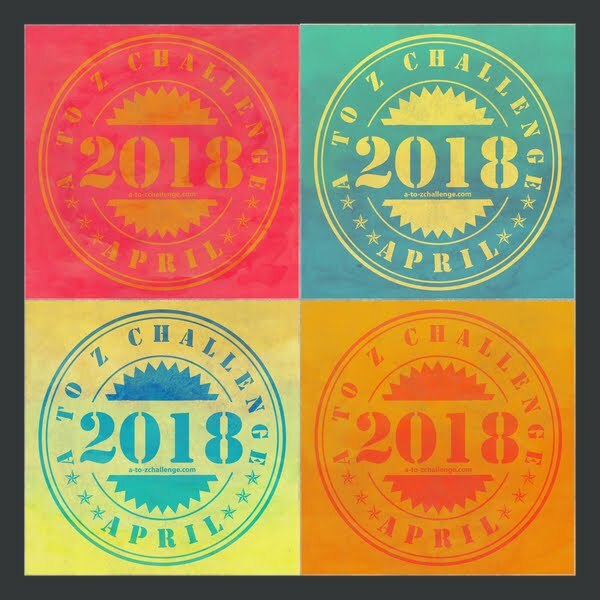 Good luck for the A-Z Challenge! Fun info! I'll bet you're learning a lot more about blogging now. I have that same blogging habit--it can be addicting. I used to play the violin too. I still have a couple of violins but I haven't picked one up to play in quite a while which is really a shame. You're doing a great job as an A to Z Co-host. Hello Konstanz, so nice to meet you! 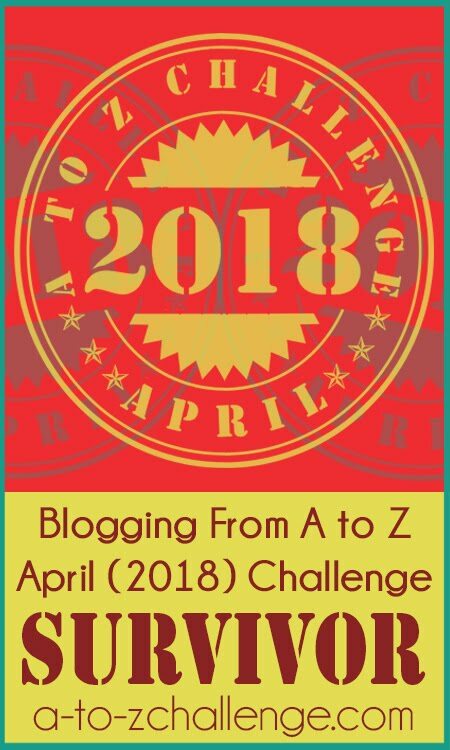 I look forward to visiting you and see how you take on the A-Z blogging challenge! I like your second t-shirt, K.
Quick question: does the challenge begin on a Sunday? Nice to meet you! I love your t-shirts. crazy stuff... lady. you are going to make this all fun! As a teacher, I'm wondering why you're so attached to the letters, D and F.
Hi Konstanz - It's great to know a wee bit more about you. I love dragons too...my daughter has the most awesome collection (thanks to me, hehehe). I would agree with your answer to the first question...I think co-hosting is right up there, for me, with coming to Earth!! Great answers - awesome post! That would be quite a costume. Great to know you a little better Konstanz! This interview kinda fits your nickname...straight and to the point. Reminds me of some ol' college buddies...a guy named "G" and a woman named "P."
Konstanz is a nice name. I like it and never met anyone by that name.....the closest I got, maybe, was an old friend named Candace, lol. 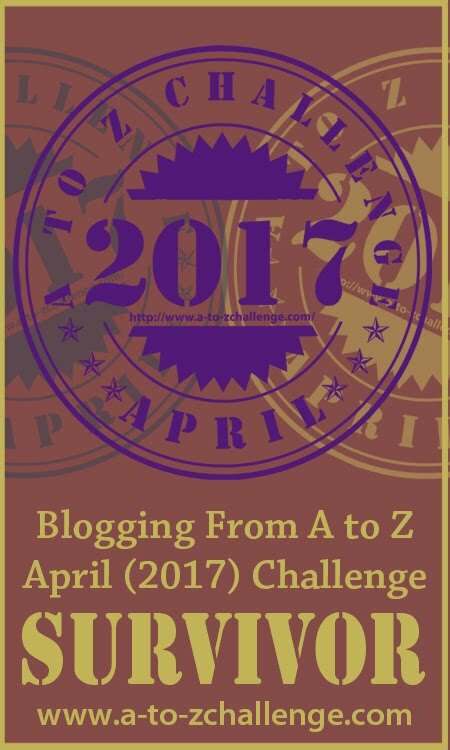 I wonder if you're going to be incorporating your violin, organ and piano background into some of your A to Z posts. Yeah, I know we all have to wait and see, but it's a curiosity, nonetheless! You probably have to be the first one so far who has quite a few favorite and not-so-favorite letters of the alphabet. I like the t-shirts! I think a combo of a bunch of characters for a costume would be fun. Thank you! It only took me a month to get the interview done. :D All the other blogging got in the way. No. . . the glue didn't stick. And yes, I LOVE music! I have learned TONS of new stuff since I joined as a co-host. And thank you! I am having a blast co-hosting with you guys! Wonderful to meet you as well! Thanks for dropping by and saying hi! Thank you! And yes, the challenge begins on Sunday. Sunday first is the ONLY Sunday that we will be posting on. Thank you. And Thank you! I am glad to be here. Thank you! :) I recently got a Dragon shirt which is now also in my favorite! :) I try. And thank you! I love ‘D' because it's the first letter in Dragon and I love ‘F' because it is the first letter in Fairy. :) And those are my two favorite posts that I am doing in April. Thank you. Dragons are the best! Whenever someone asks me what pet I want my reply is always ‘Dragons'! :) Thank you. I love my name. 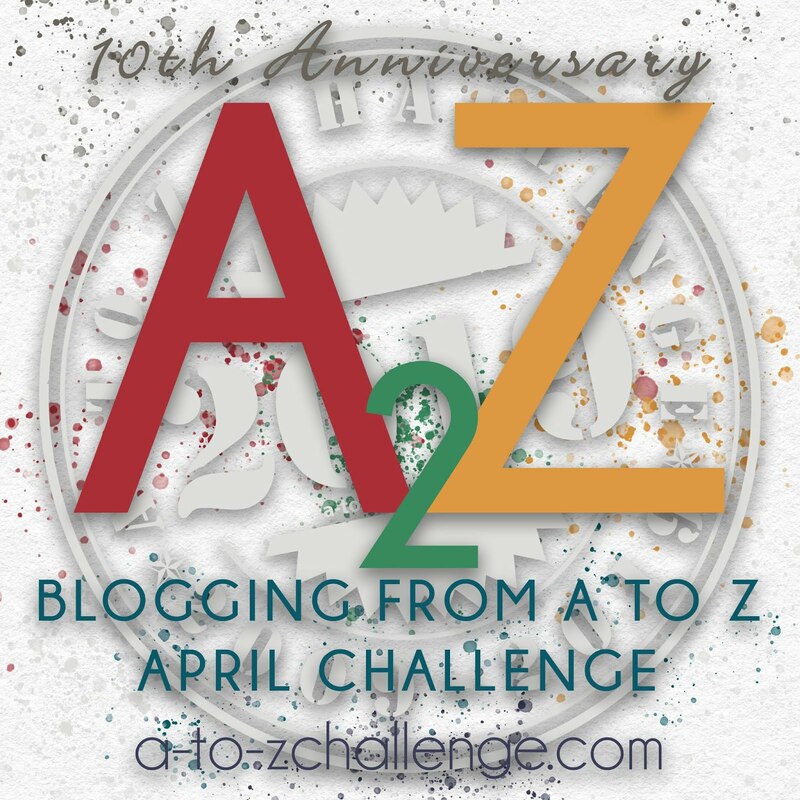 I will not be mentioning music in my A to Z posts although it is a good idea. Maybe next year! Some letters in the alphabet get along with me better than others. And yes, that jump in the amount of followers on my blog was a huge shock (the good kind) and really helped encourage me to keep blogging. And Yes to your question. Thank you. Yes, yes I am thinking of really putting it together now. . .
And sorry I didn't reply earlier. I have been so busy that I forgot this was being posted. :) Woops! Jeremy, Thank you! I am seriously considering doing a costume with a piece of all my favorite characters on it. If I do I will post pictures for sure!